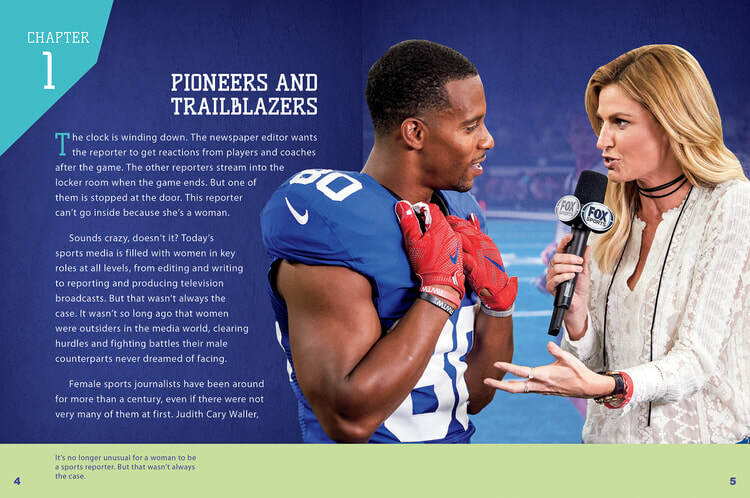 I had the opportunity to branch out from the traditional sports reporting and writing by doing something else: Writing children's books. I worked with an editor at Red Line Editorial, a colleague who pitched the ideas for the series to me. These non-fiction book series, geared toward children anywhere from grades 3-9 (depending on the titles), have a few books within them. From the titles provided, I chose which ones I wanted to write about. 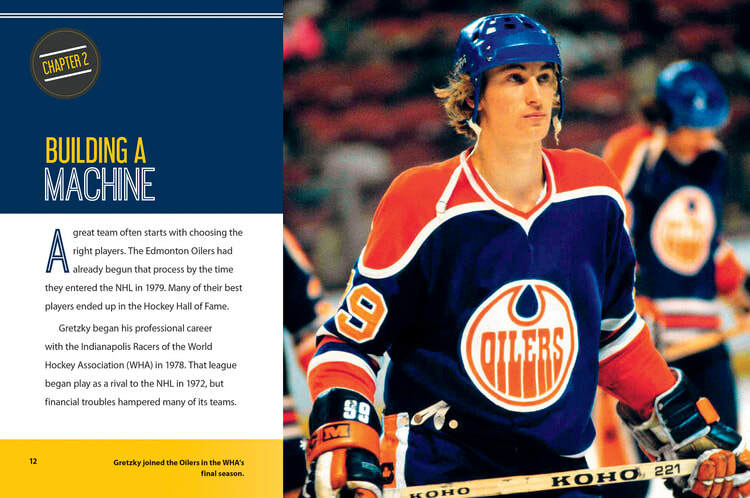 The work consisted of book and internet research, breaking it up into chapters based on the topic and people involved. The books were published through Abdo Publishing and are available for purchase at $22.95 apiece in a hardcover format. You can also check out the list of books on Goodreads.com. 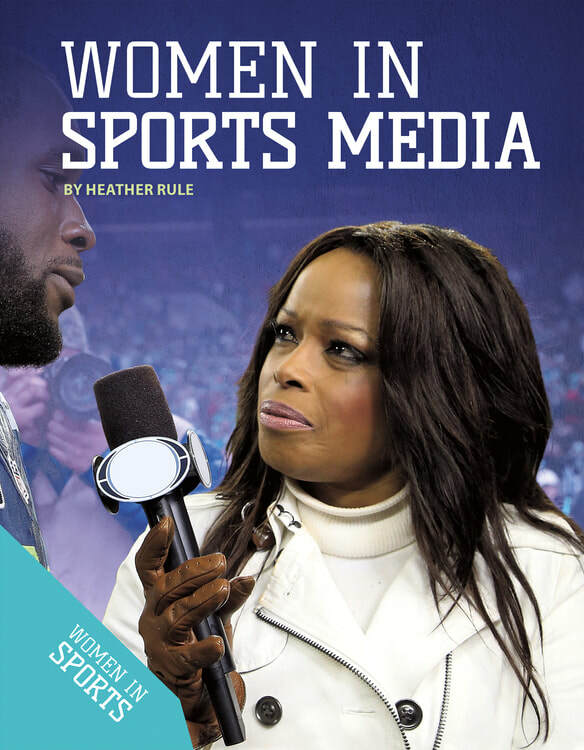 From the Women in Sports series, readers can learn about the women who earn their living as sports journalists, bringing sports information to their viewers, readers and listeners. 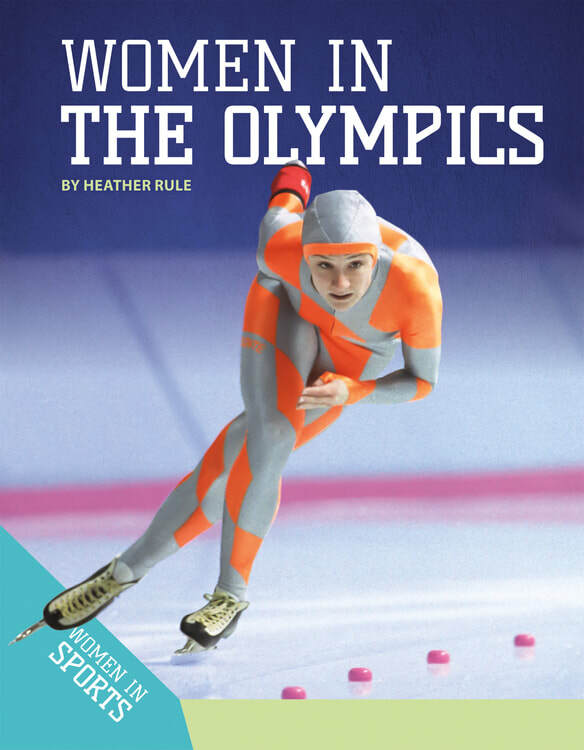 From the Women in Sports series, readers will learn more about the accomplishments of the greatest female Olympic athletes. 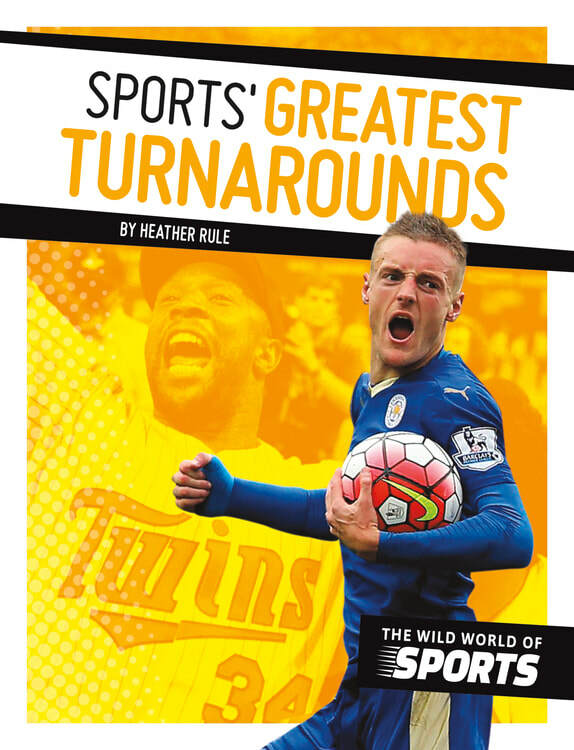 From The Wide World of Sports series, learn more about the biggest turnarounds in sports' history. 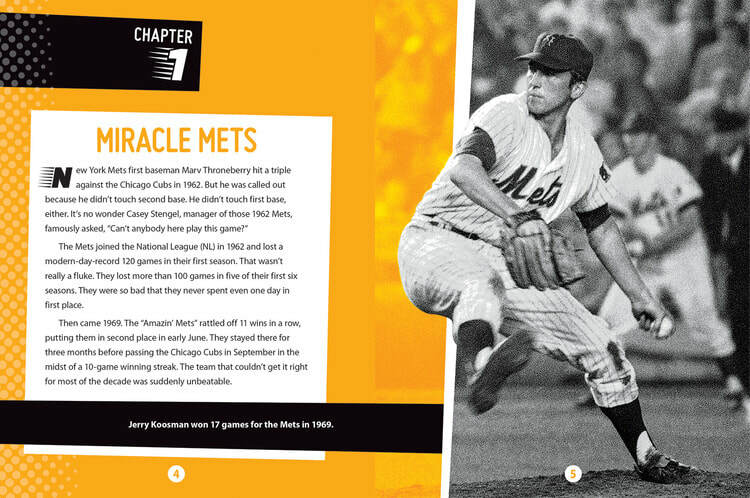 This includes everything from the 1991 Minnesota Twins to the Miracle Mets. 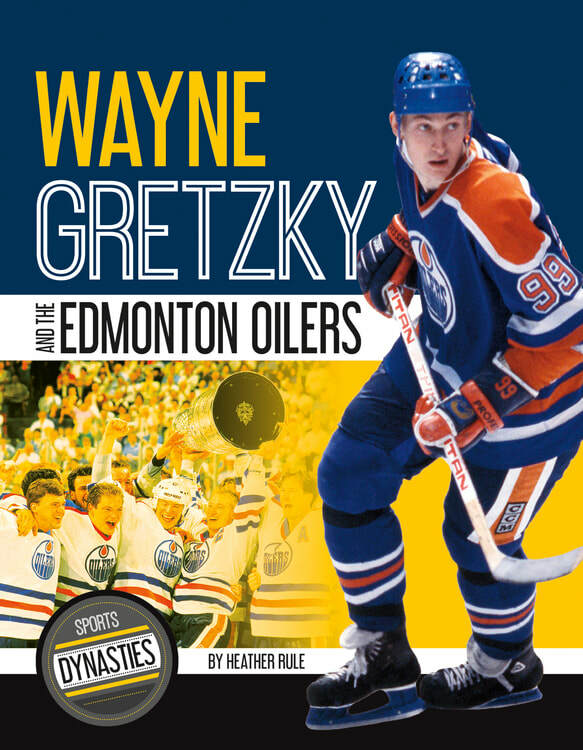 From the Sports Dynasties series, readers will learn about hockey legend Wayne Gretzky and his dominant Edmonton Oilers teams from the 1980s. 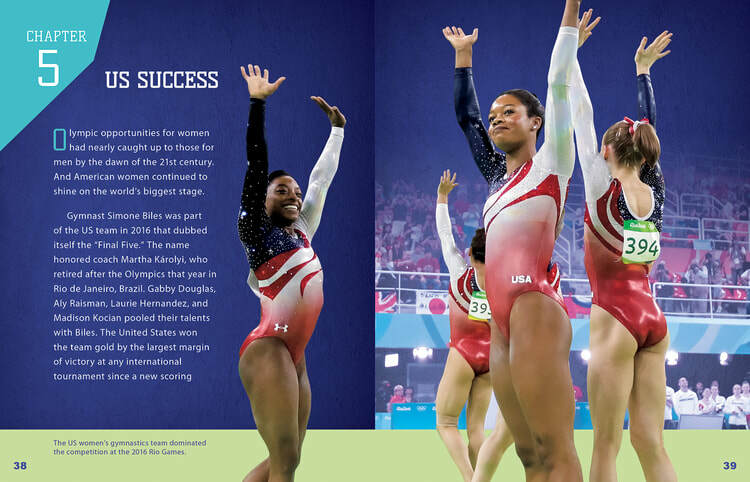 This book features informative sidebars, a timeline, a glossary, and team file filled with awards and records held by team members. 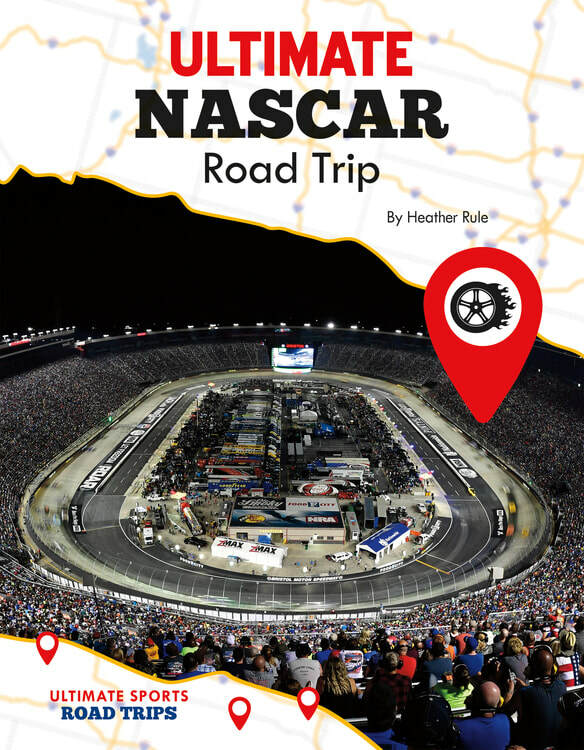 From the Ultimate Sports Road Trips series, this title introduces readers to the best NASCAR race tracks in the country. It features ovals like Charlotte Motor Speedway and the historical Daytona International Speedway. 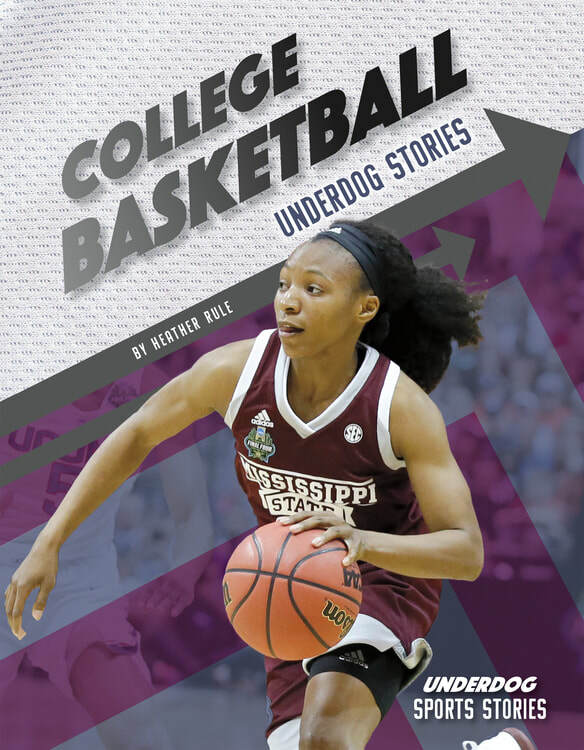 From the Underdog Sports Stories series, this title introduces fans to the best underdog stories in college basektball history. 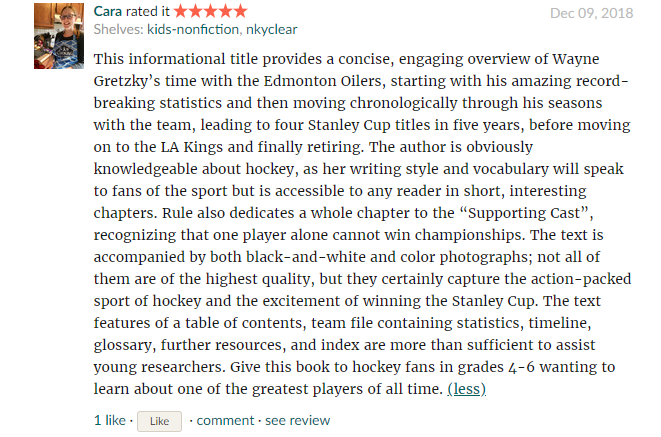 It features highlights and characters involved in their greatest moments. 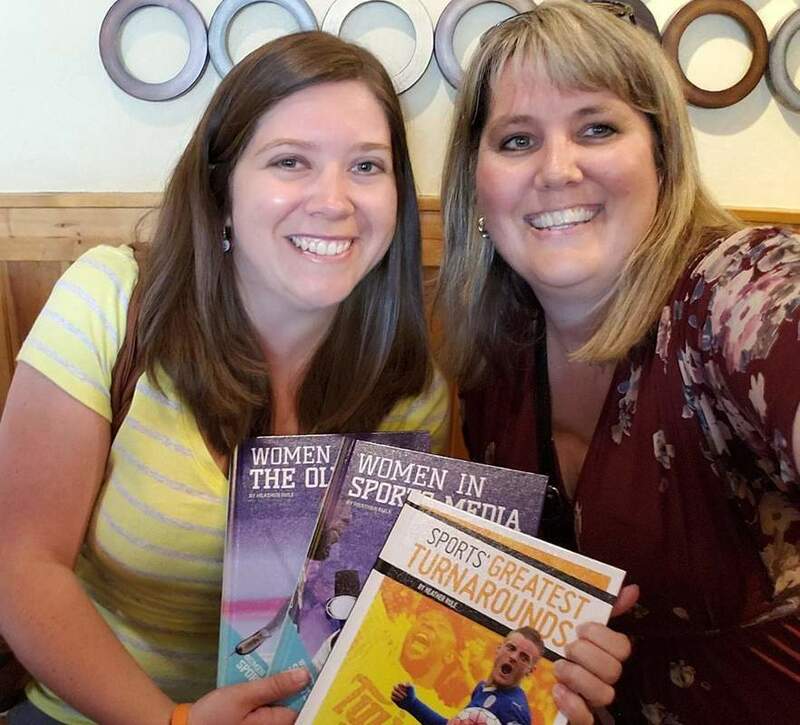 After my first two children's books were published, the Fergus Falls Daily Journal (one of my former employers) wanted to write a story featuring me and my tale of book writing. Definitely a little different to be the story.